I wrote an article for Uni Watch, posted to the site this morning. 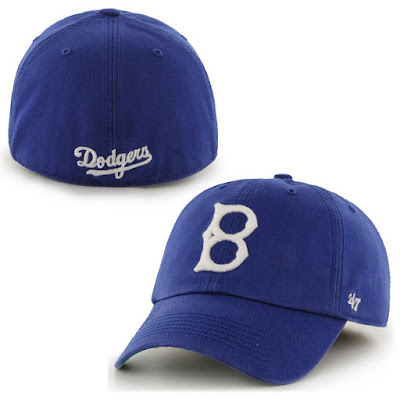 Although largely about the Brooklyn Dodgers, and modern attempts to get their logo right on contemporary merchandise, the Brewers do make a cameo appearance. Check out the piece here—and thanks to editor Phil Hecken for giving me the opportunity!